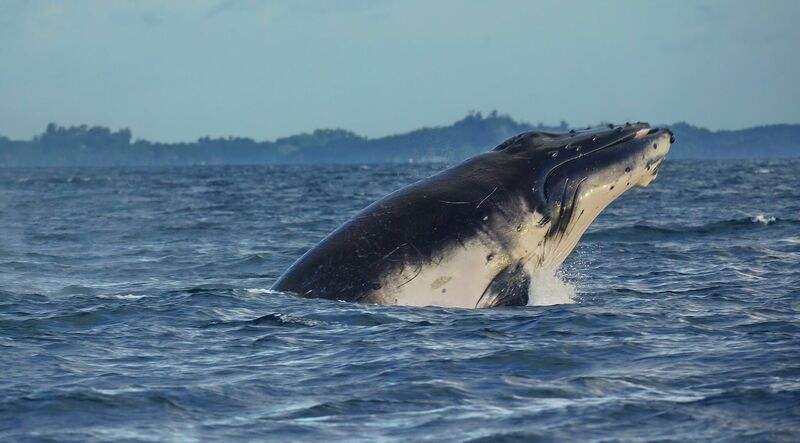 QUIZ | How well do you know whales? 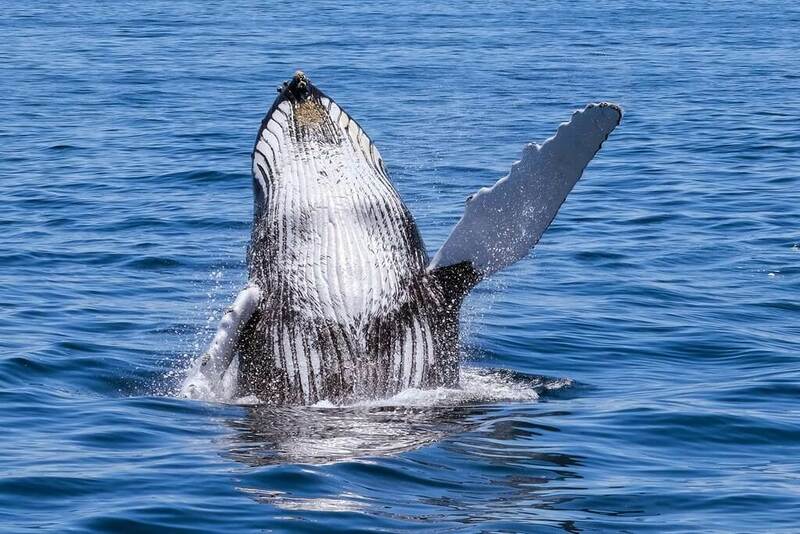 Whales are some of the ocean’s most elusive creatures, with ancestors spanning back to prehistoric times. 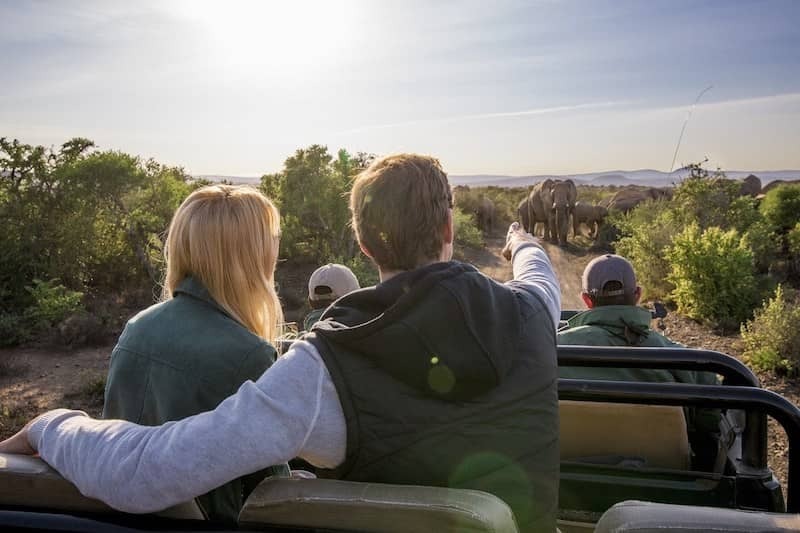 The Whale Route in South Africa is one of the best places in the world to see these magnificent creatures. 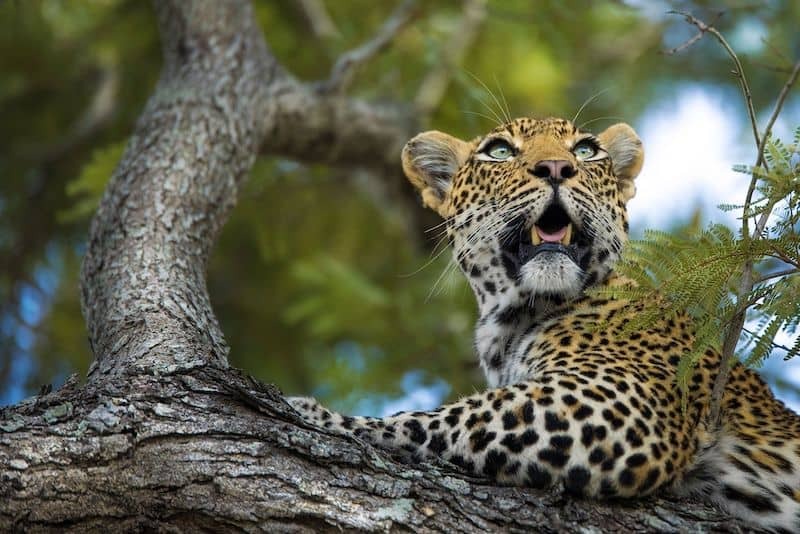 The Western Cape, where this route is found, is also a popular destination for travelers who want to go up The Garden Route, a site of wild flowers blossoming by the thousands. What time of the year is whale season in South Africa? 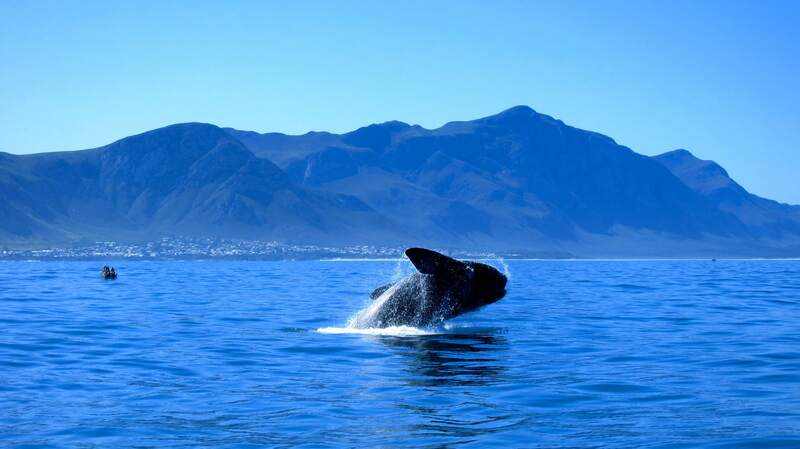 What is the most common whale to see in Cape Town? 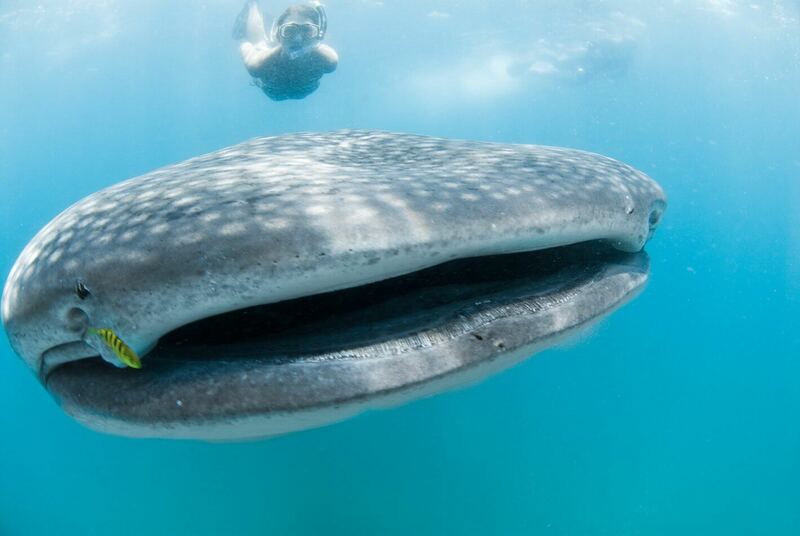 What is the largest whale in the world? What is the heaviest weight recorded for a blue whale? Is an Orca a whale or a dolphin? 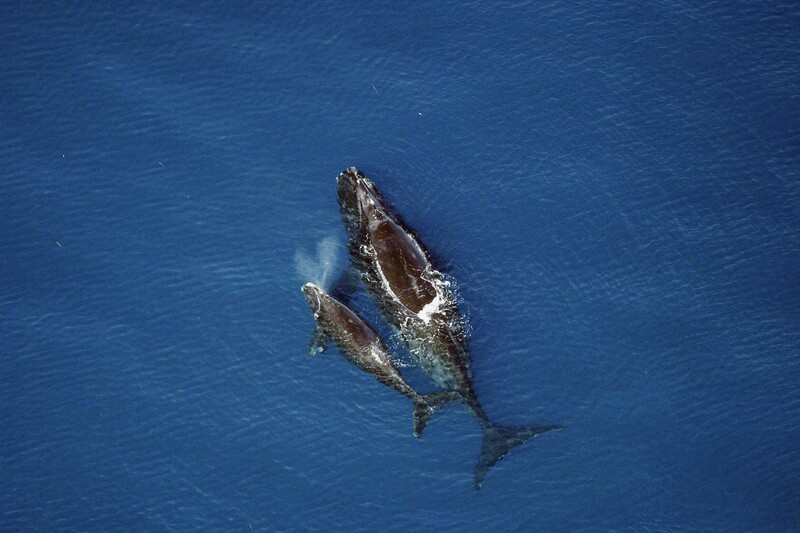 What is the gestation period for a Southern Right whale? 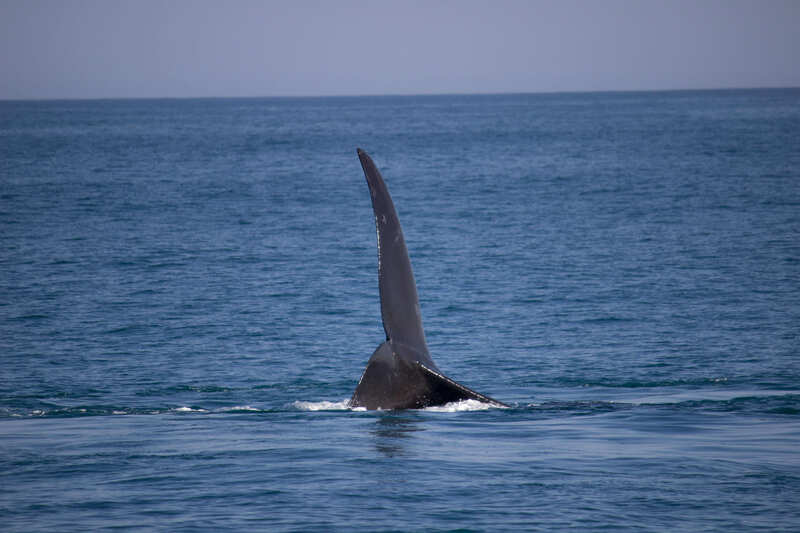 What do Bryde's whales eat? What is the biggest risk to marine life? 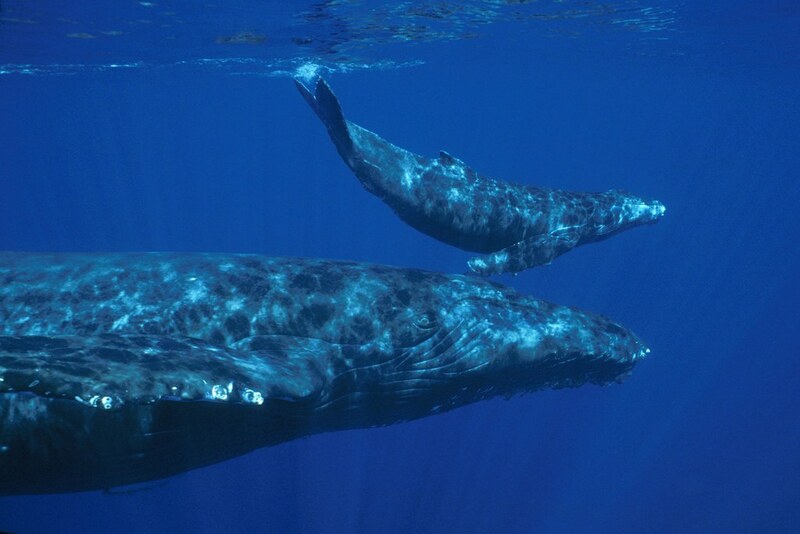 Which whale has the largest brain? What is a group of whales called? 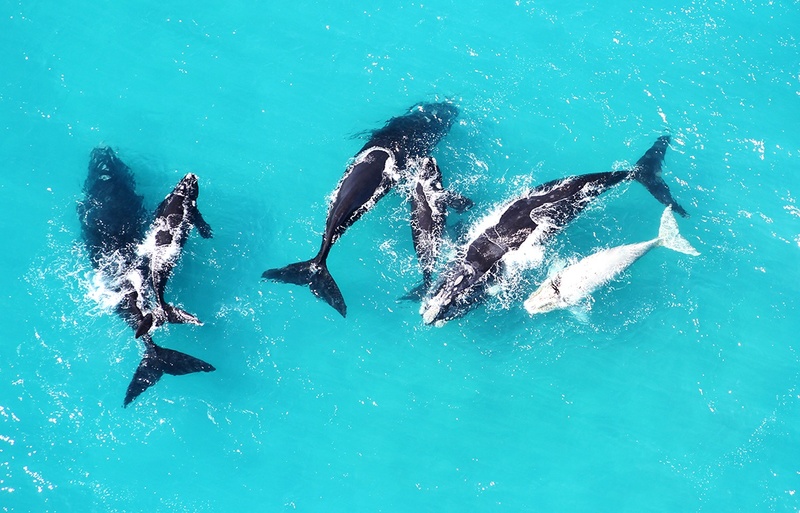 QUIZ: How Well Do You Know Whales? 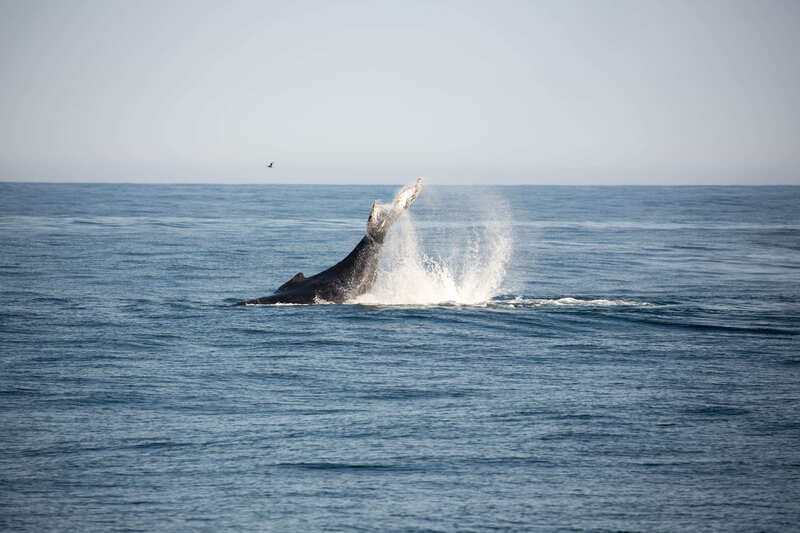 You can learn a more about whales by reading our blog! You're a whale expert! Read our blog to find out where to spot them. Never miss a post, wherever you are! 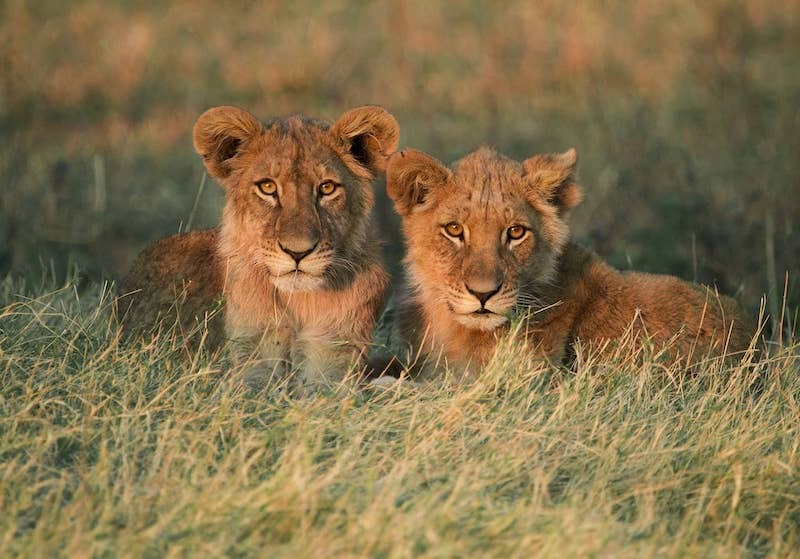 Get the latest safari news and special offers delivered to your inbox. This wannabe blogger comes all the way from a little town called Nelspruit in the province of Mpumalanga. After taking on The Mother City, she hopes to explore more of the world, all the while keeping her focus on sustainability and equality. 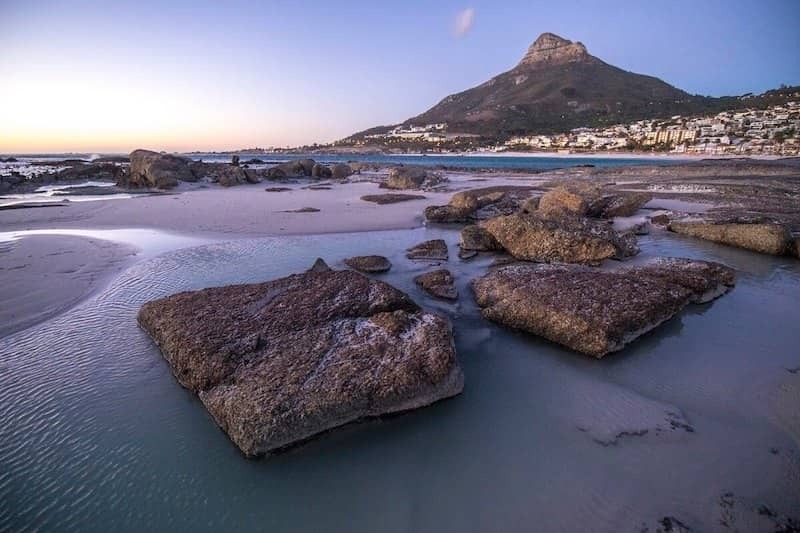 QUIZ: How Well Do You Know Cape Town? QUIZ | How Well Do You Know African Birds of Prey? Have You Met the African Super Seven?